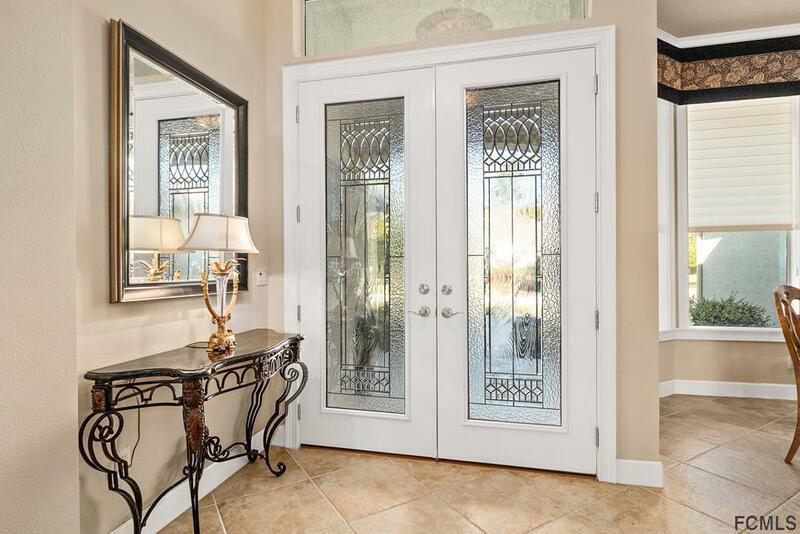 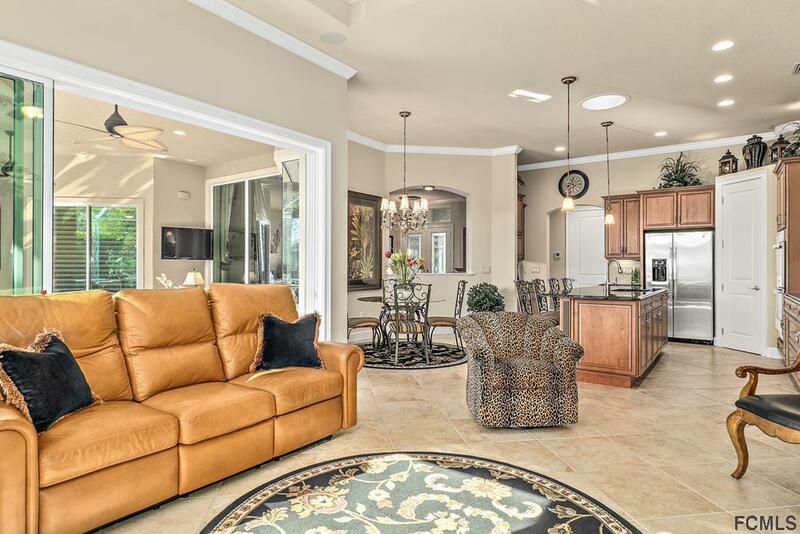 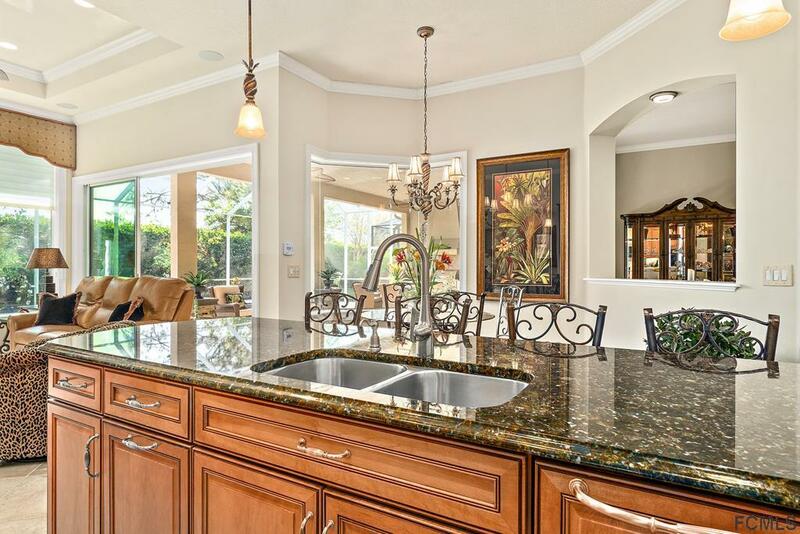 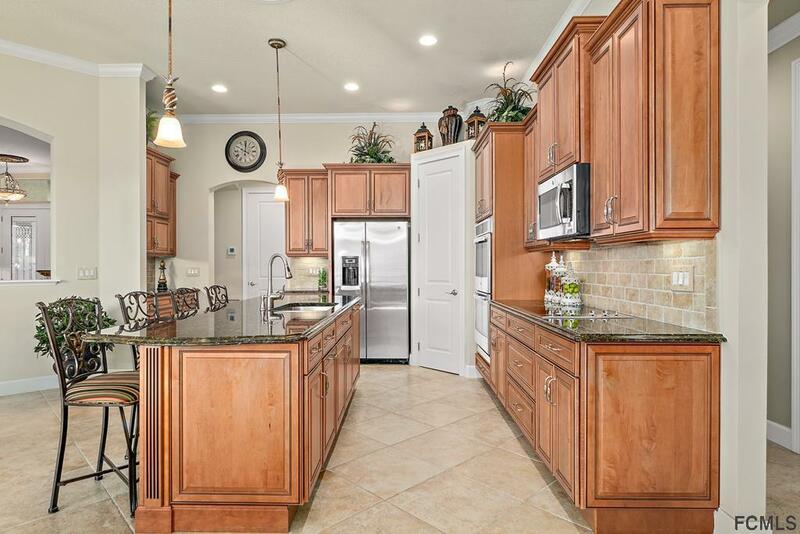 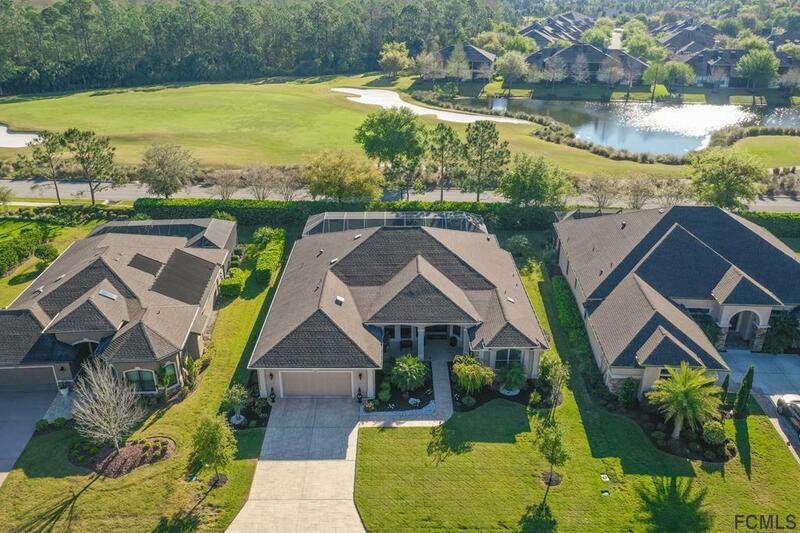 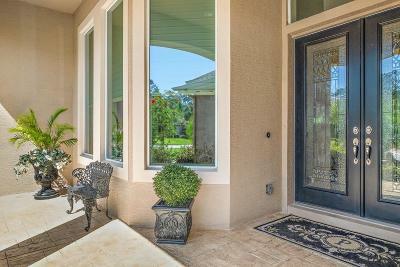 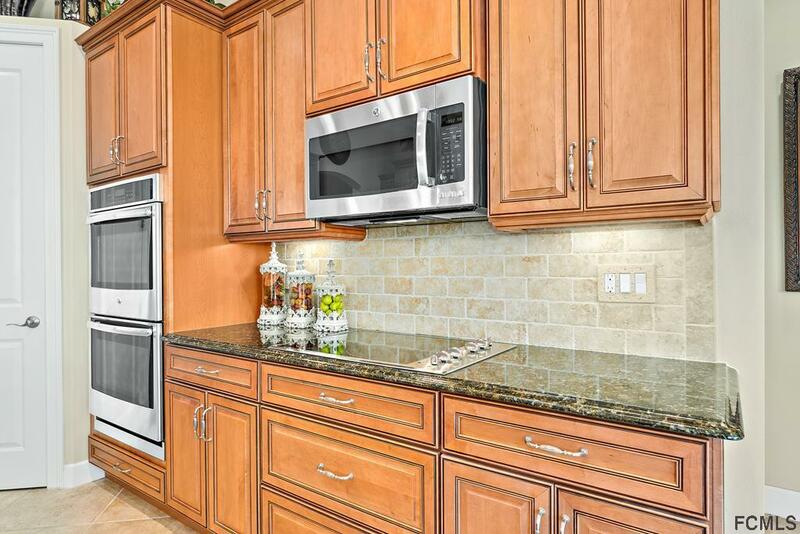 Exquisite Executive Home w/all the UPGRADES! 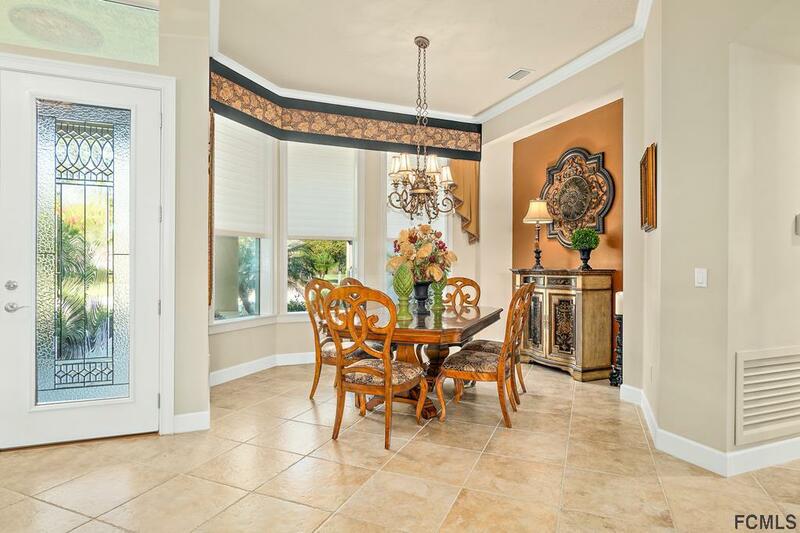 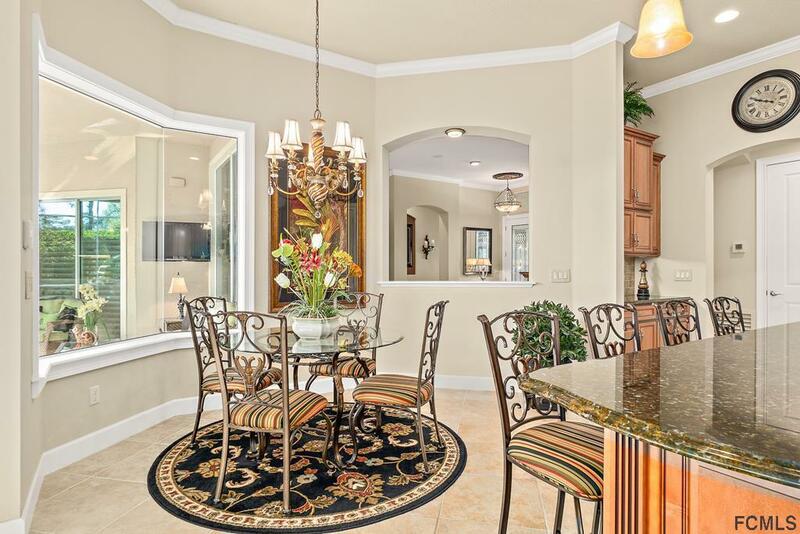 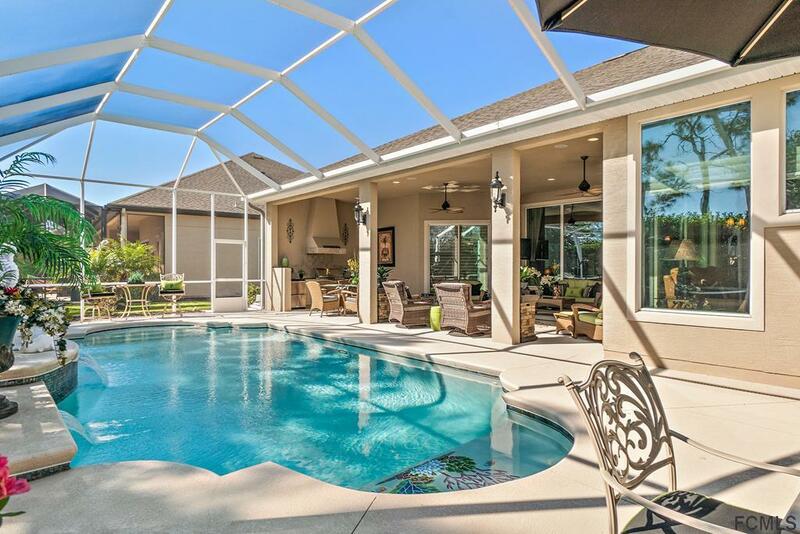 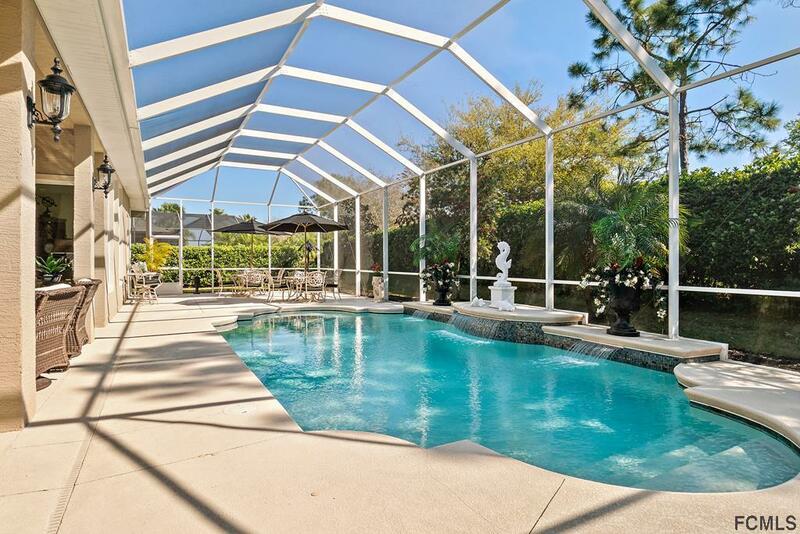 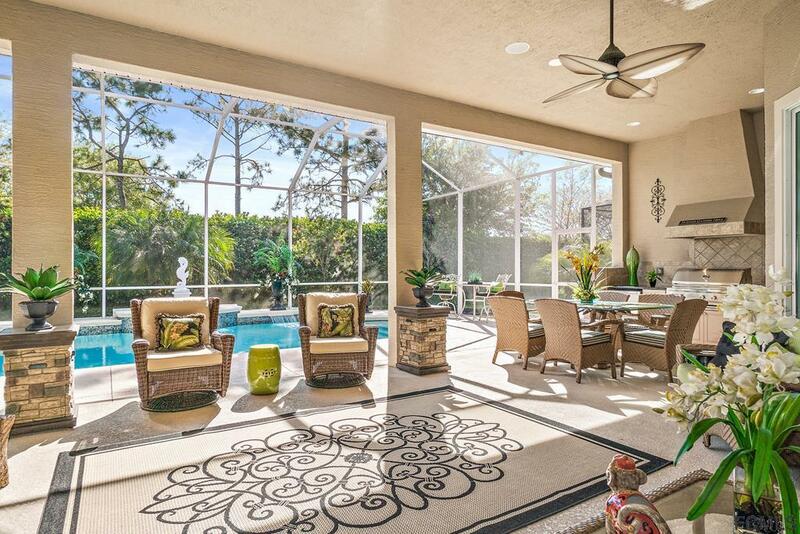 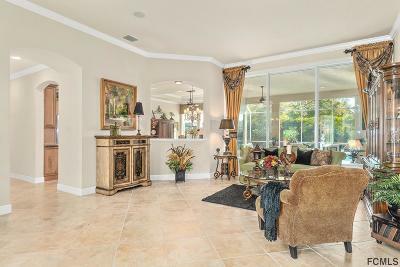 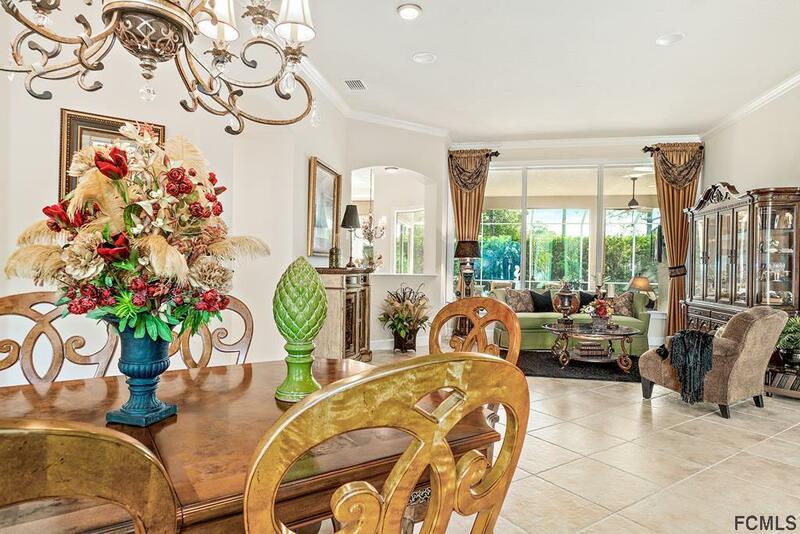 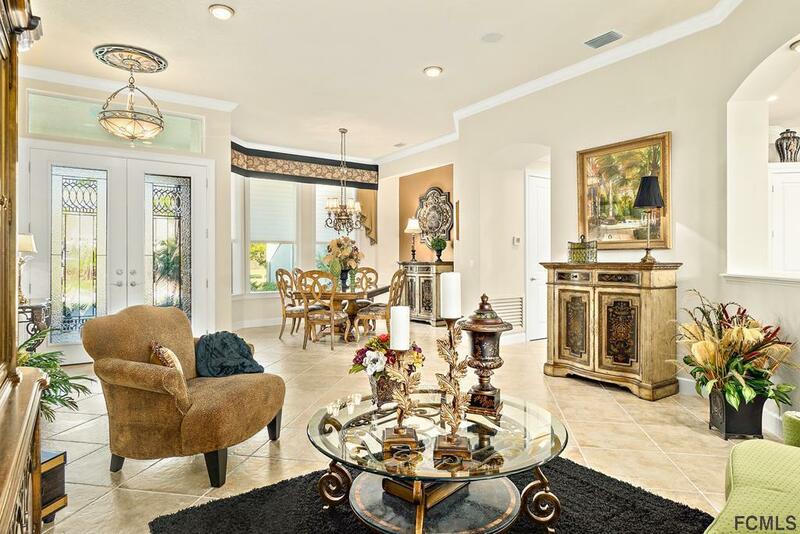 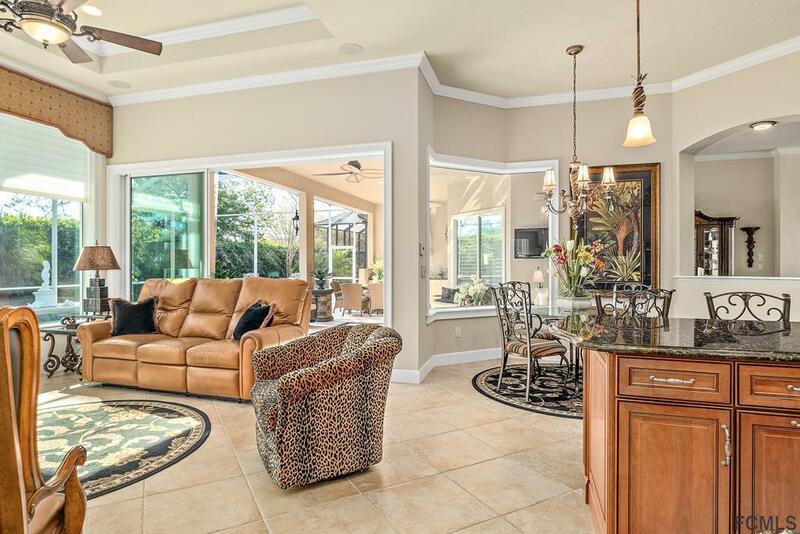 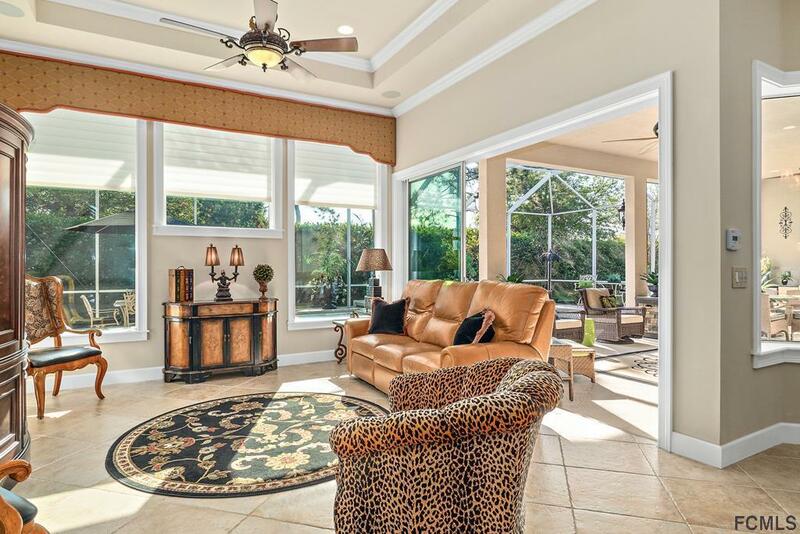 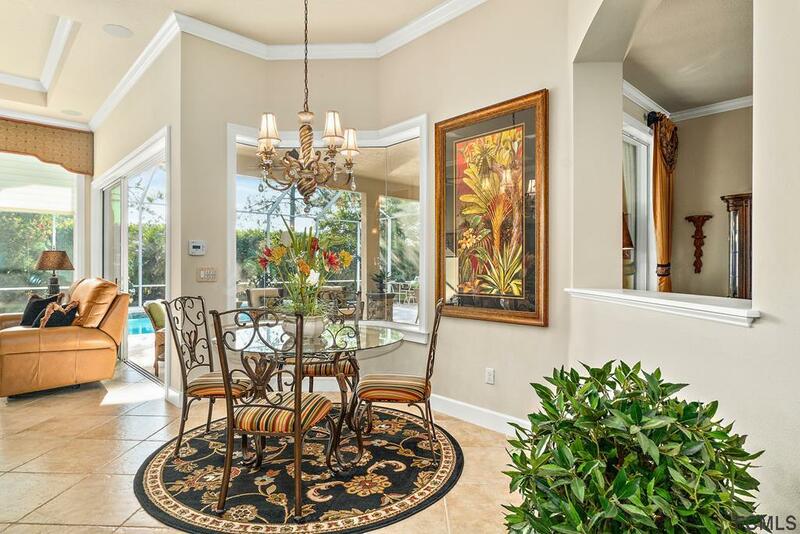 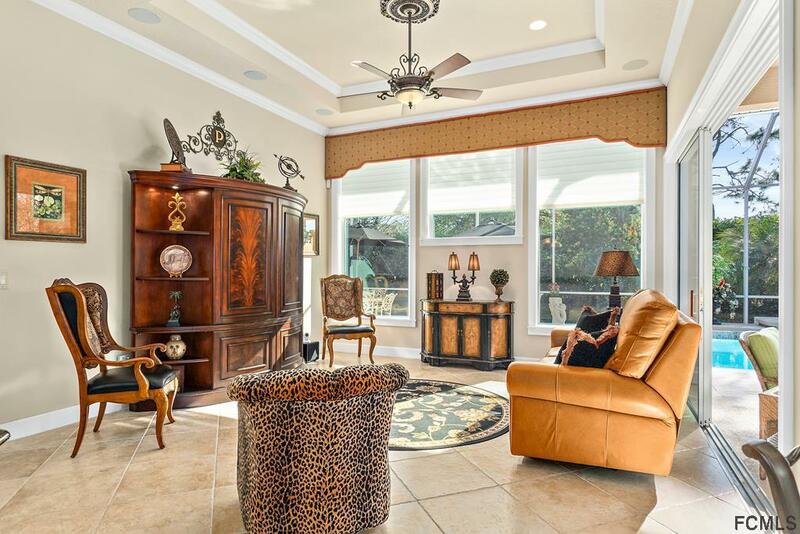 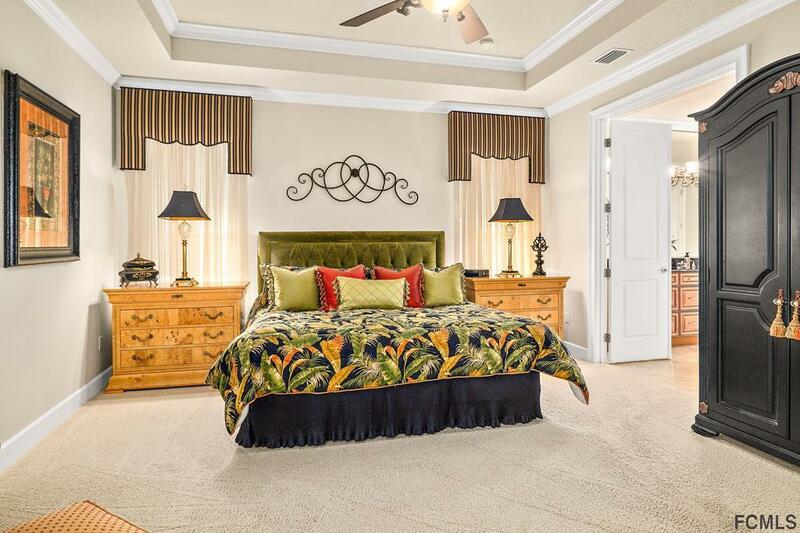 Formal Living Rm completed w/crown molding, TILE floors & large windows overlooking POOL. 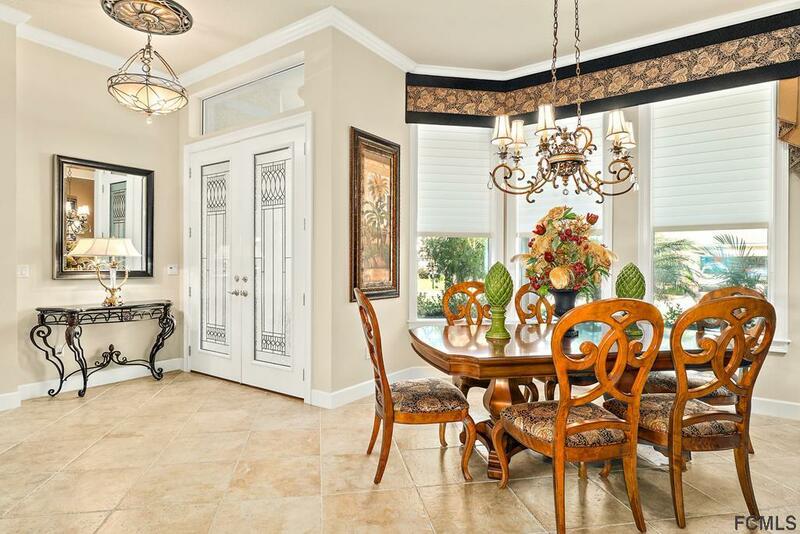 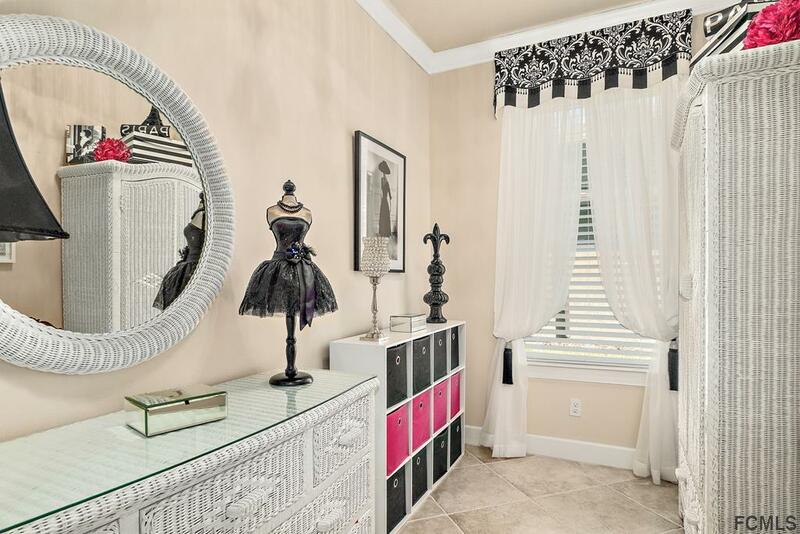 Formal Dining Rm finished w/gorgeous windows, draperies, and CROWN molding. 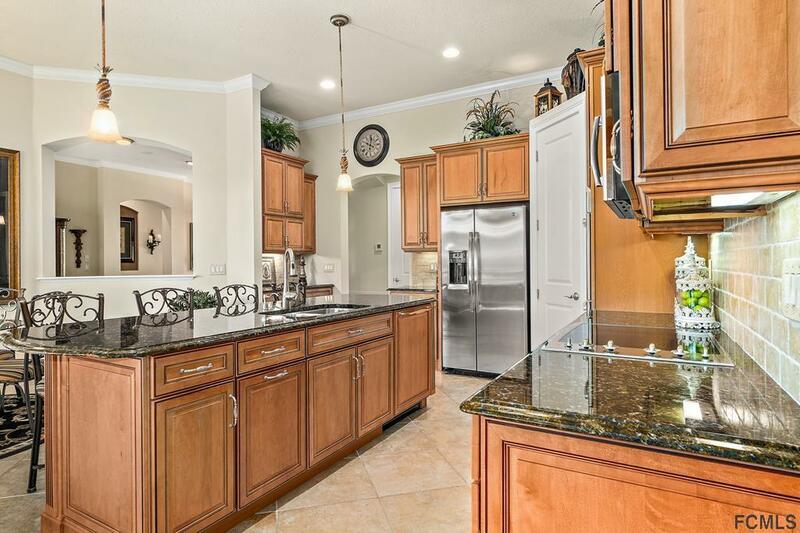 Kitchen has built-in SS appliances, 42in WOOD soft close cabinets, pull outs, dbl ovens, bar area, large island and large pantry. 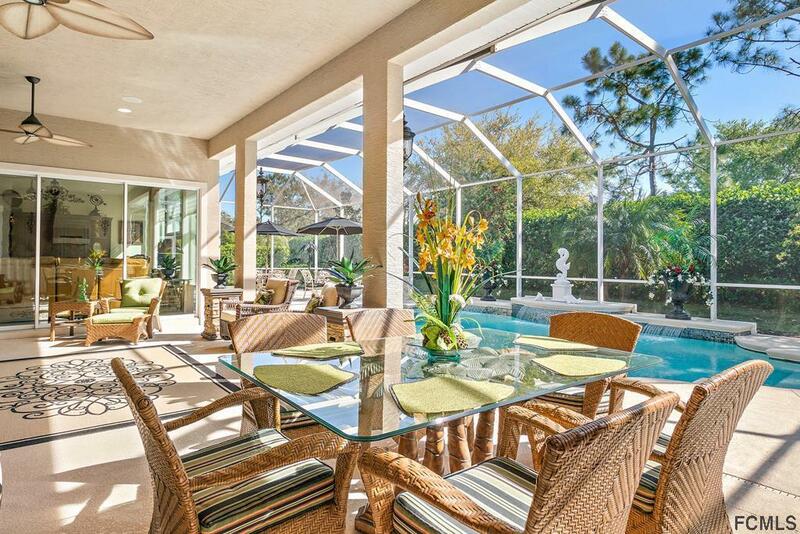 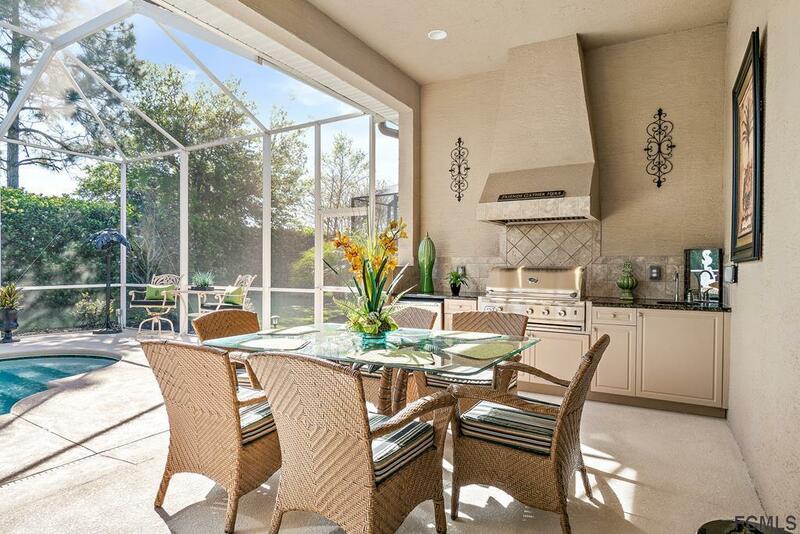 Opens onto Breakfast Nook w/POOL views. 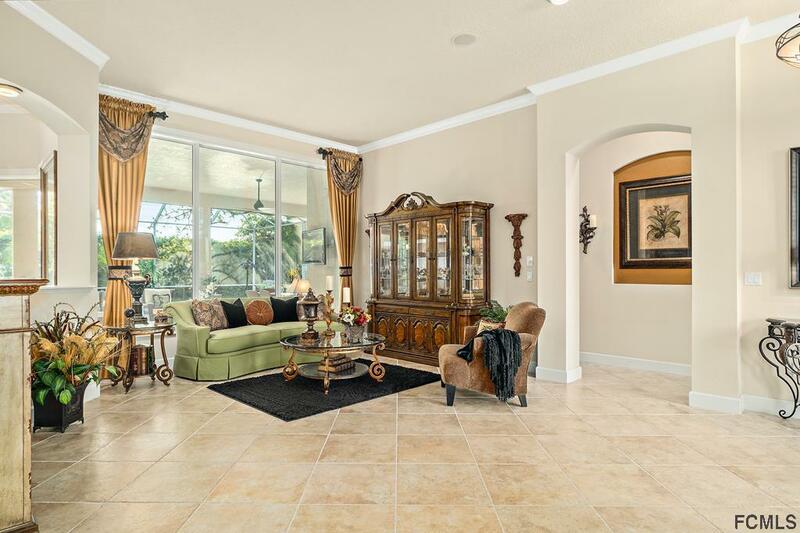 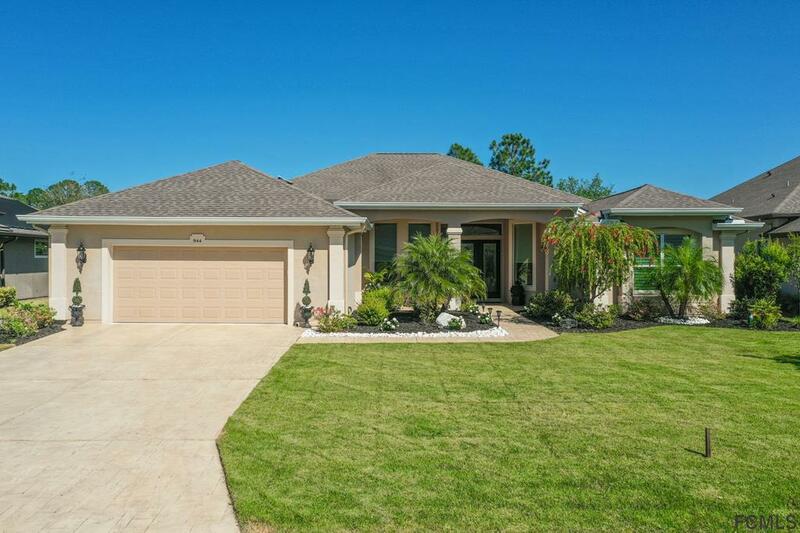 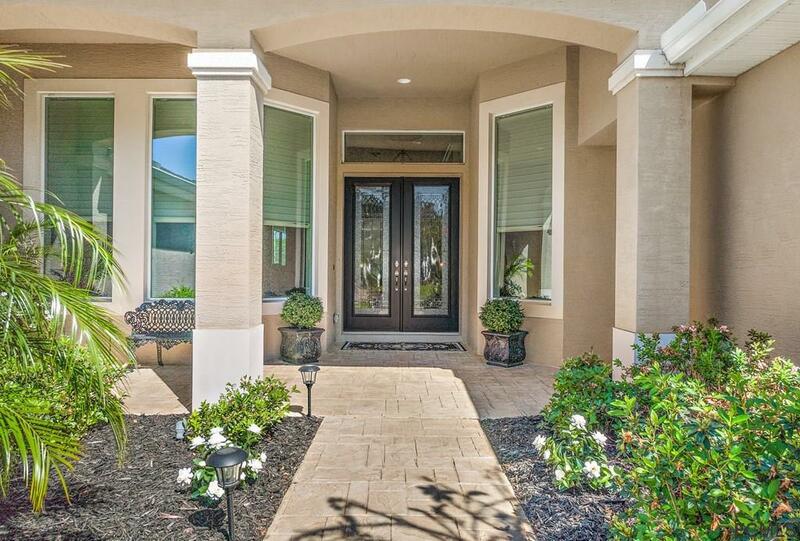 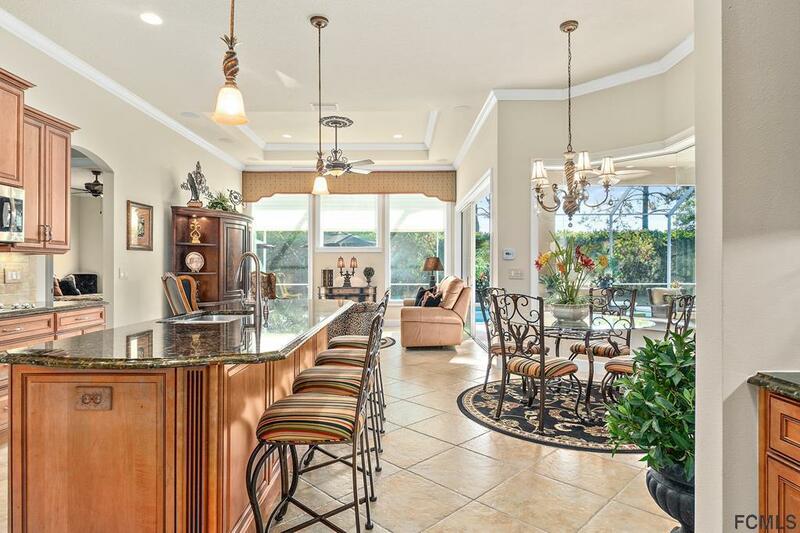 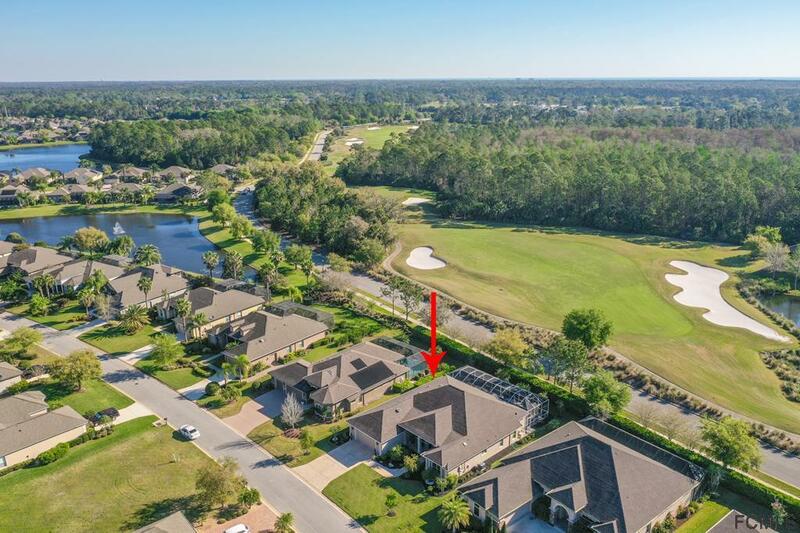 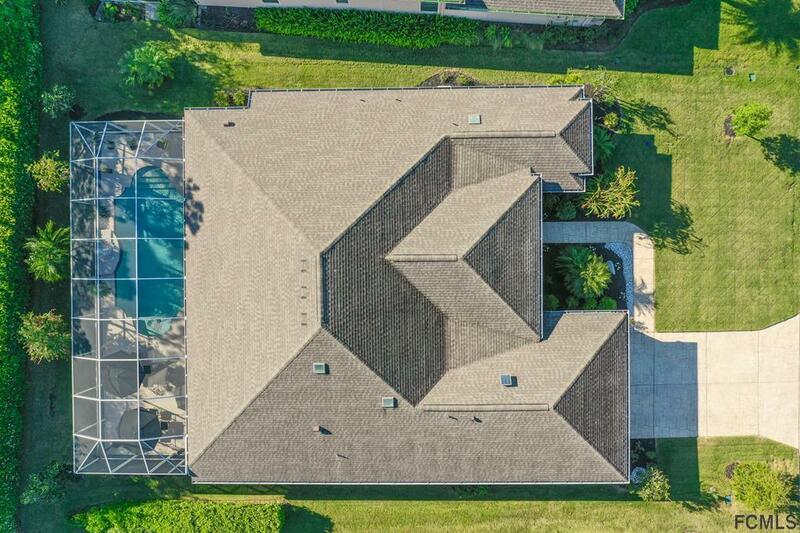 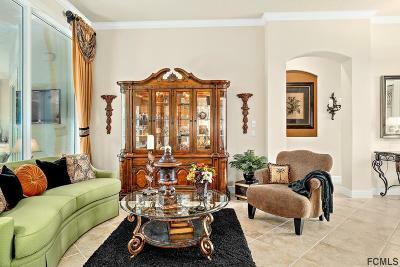 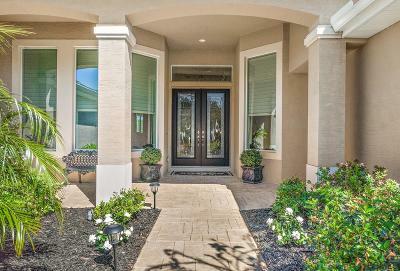 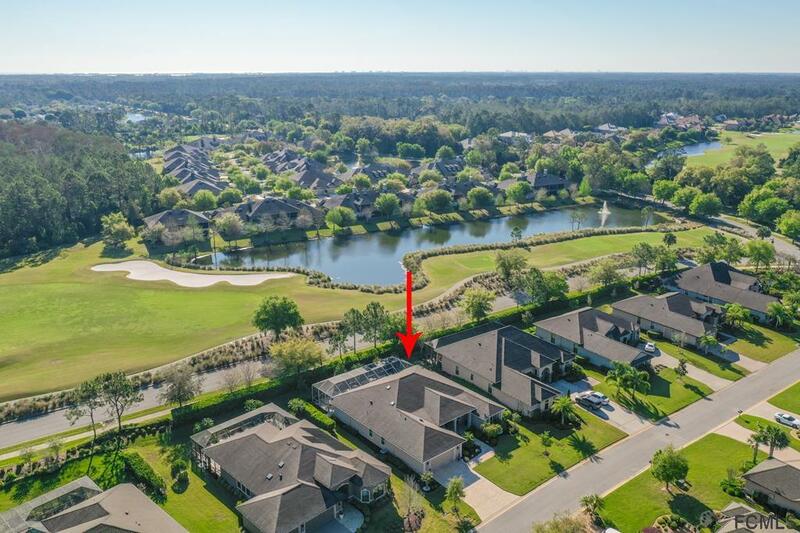 Great size Family Room w/TILE floors, crown molding & sliders to lanai. 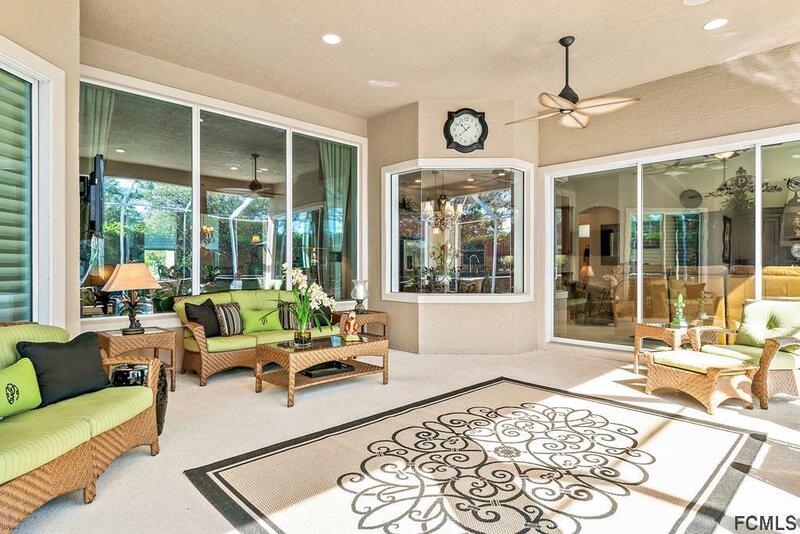 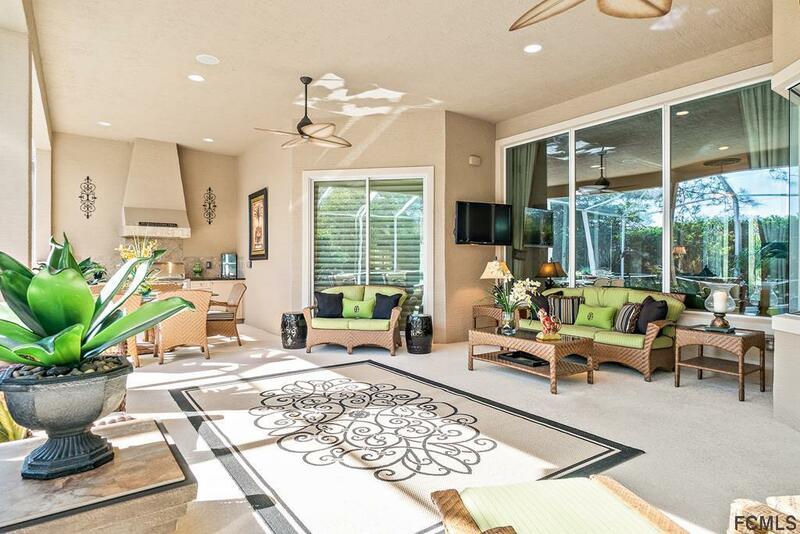 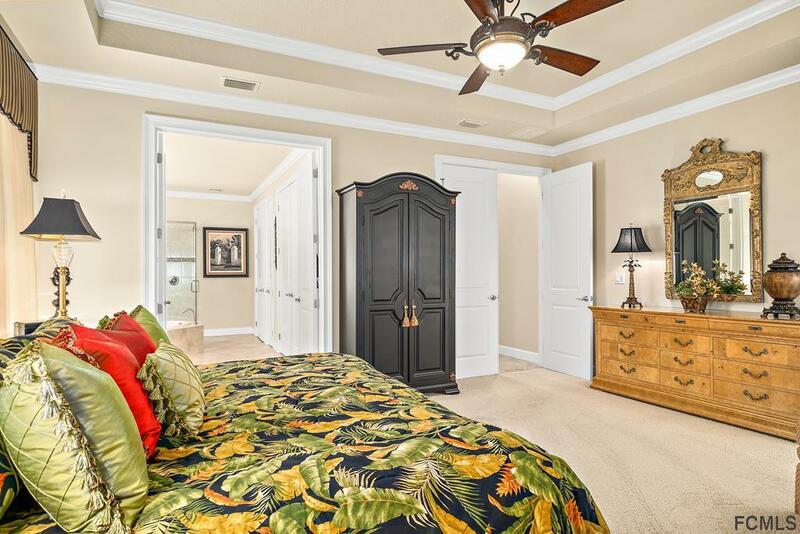 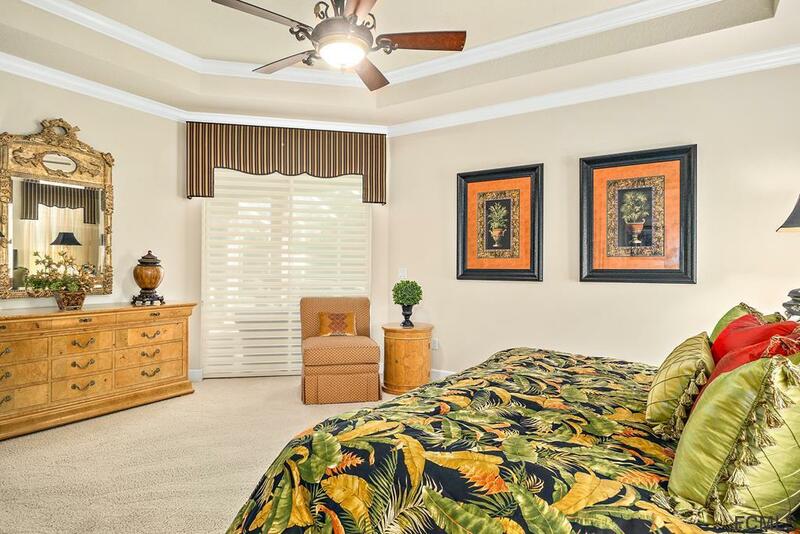 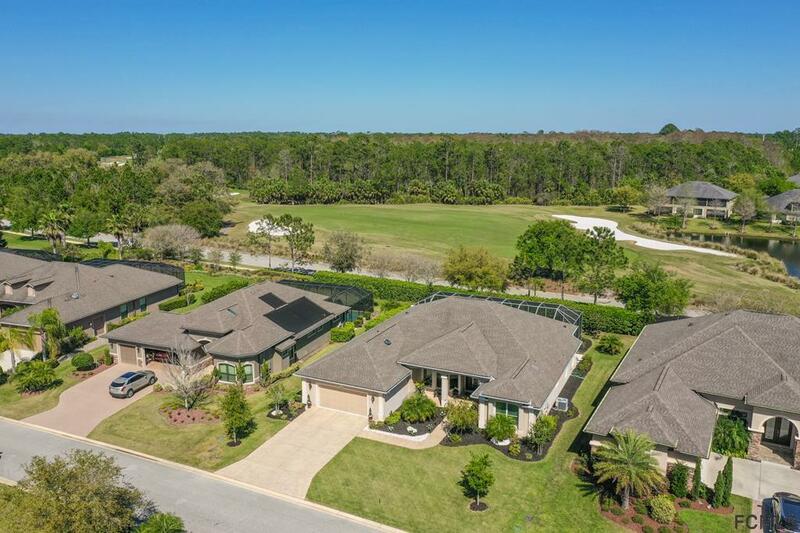 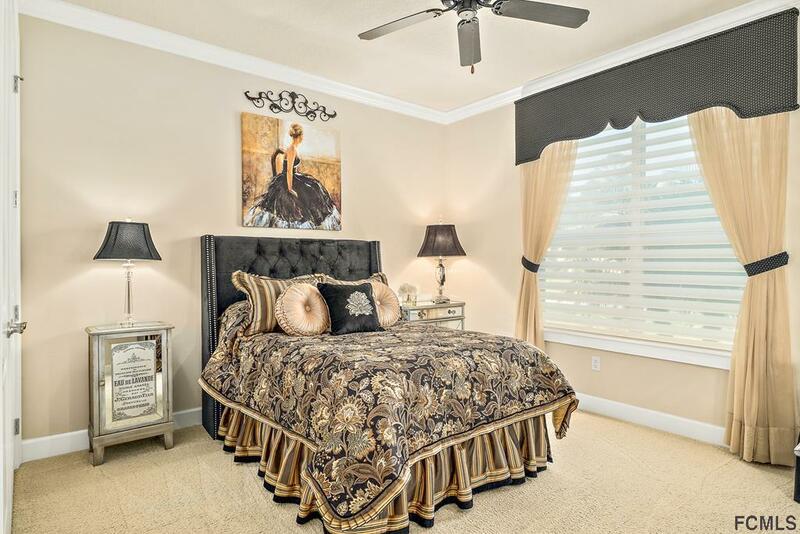 Split floor plan w/private Master w/sliders to lanai, silhouette window treatments, crown molding. 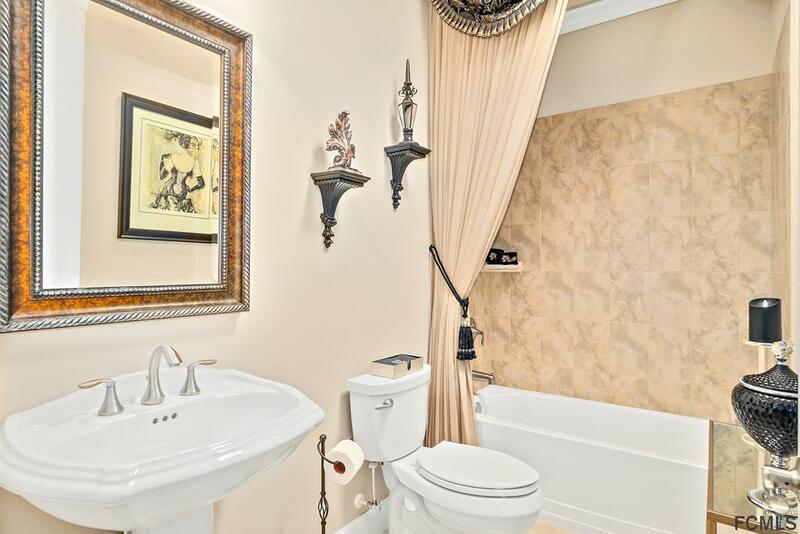 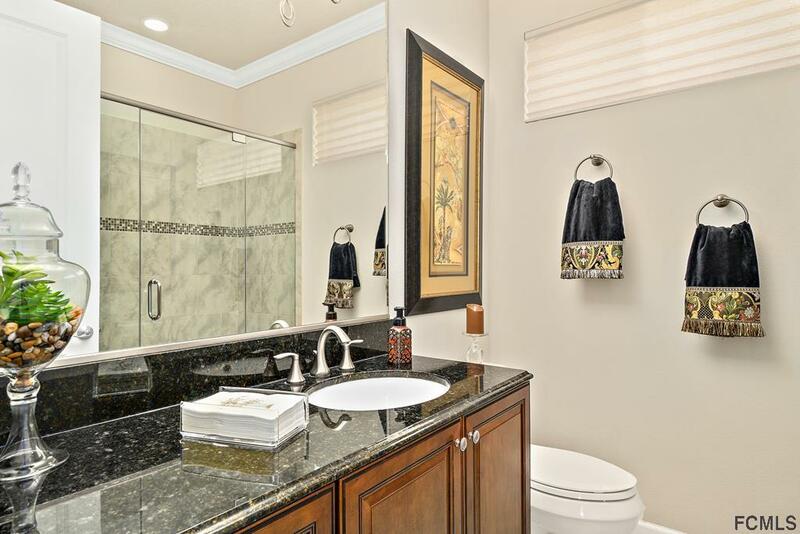 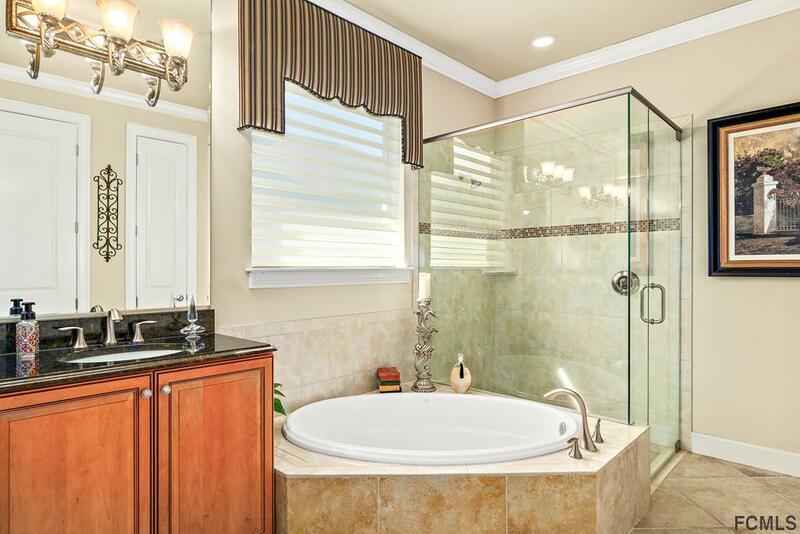 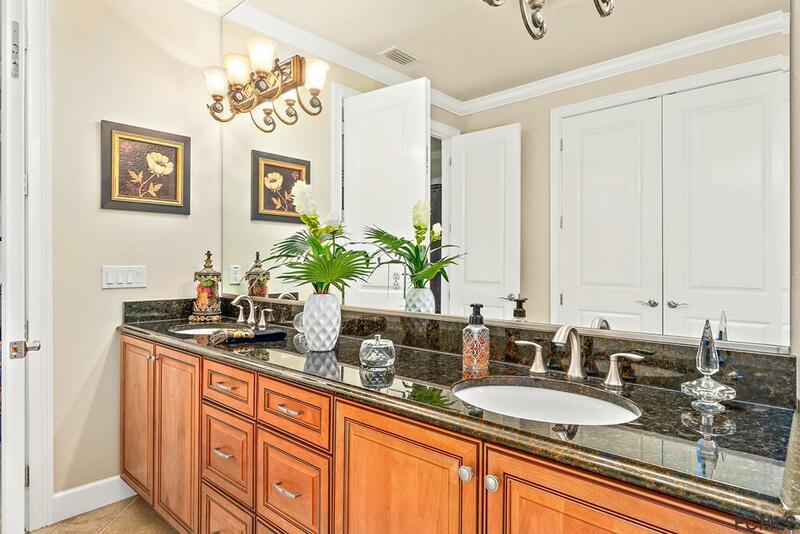 En-suite Bath completed w/GRANITE countertops, 2 sinks, WALK-IN TILE shower, soaker tub, and WALK-IN closet. 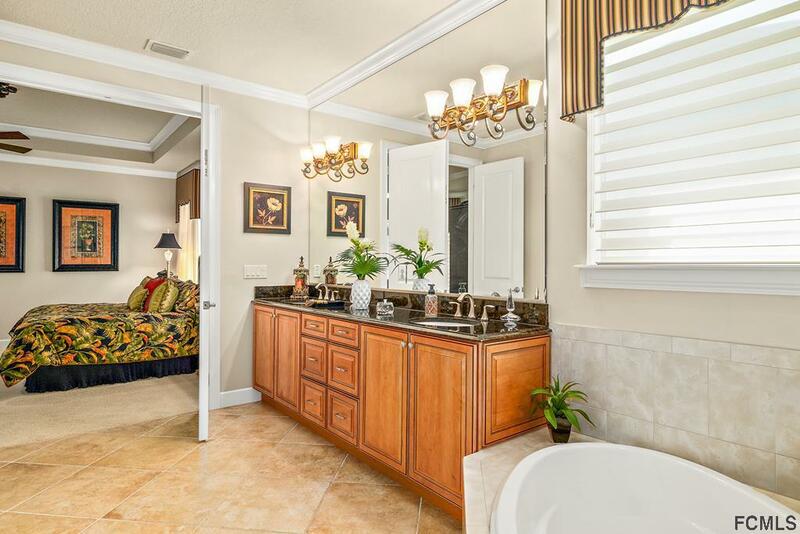 Master wing completed w/3rd Bath perfect for guests and Bedroom 4-great for office or guest space. 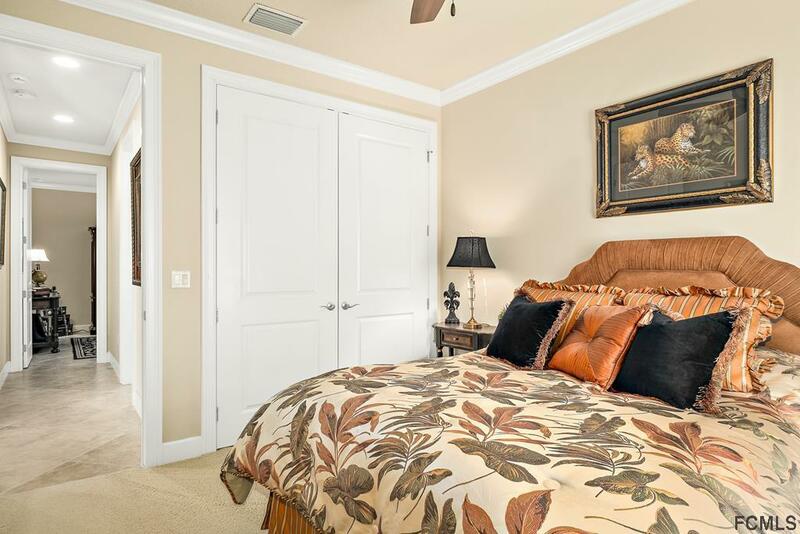 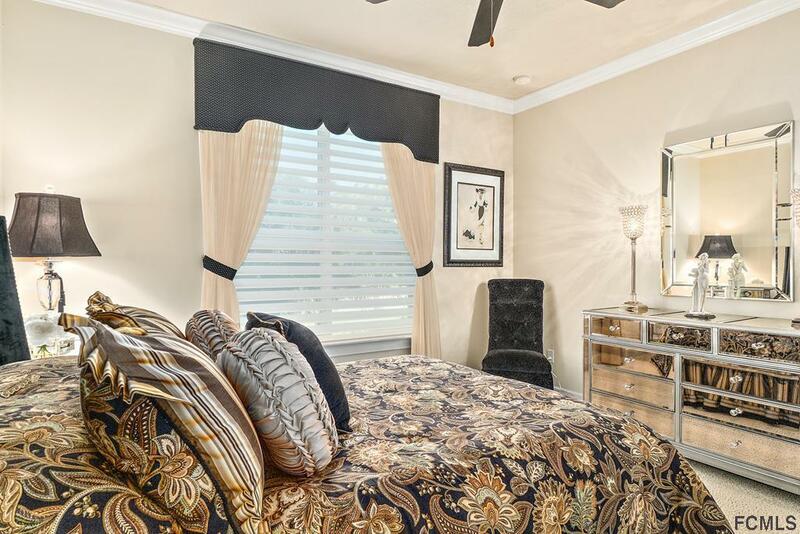 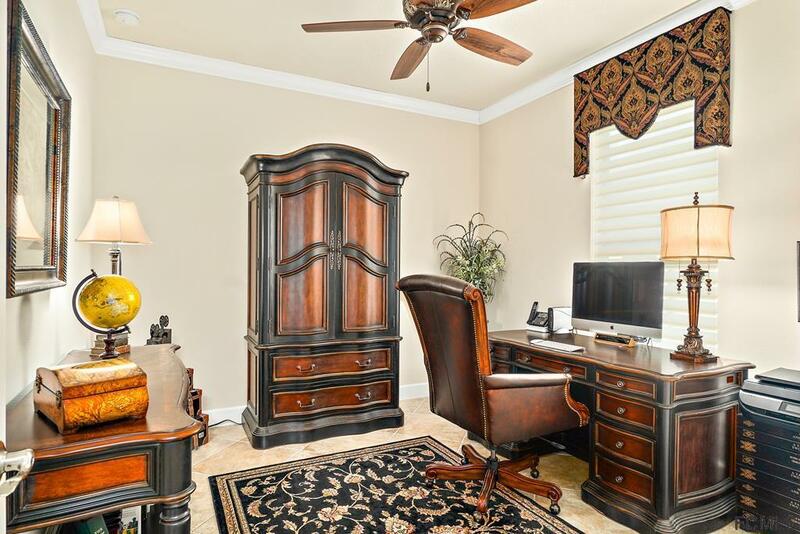 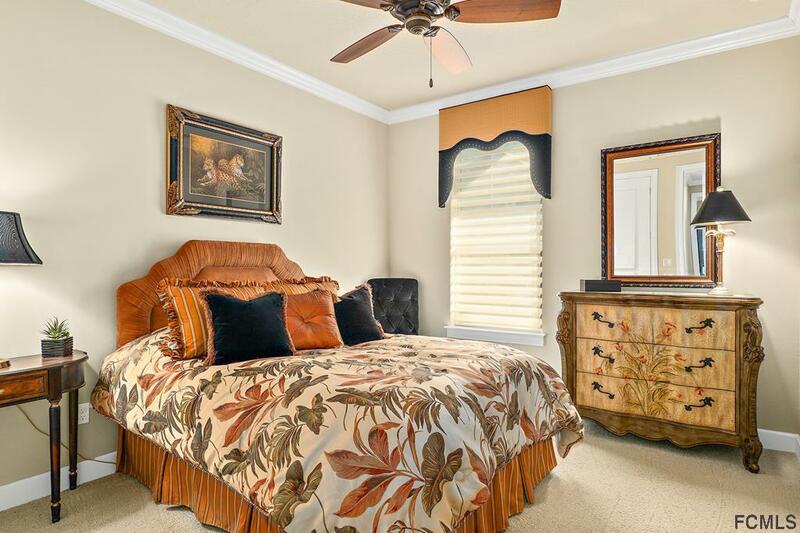 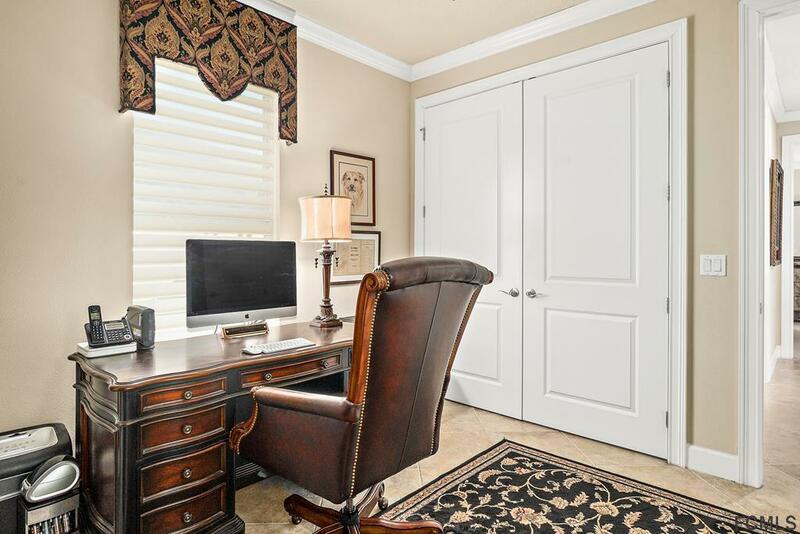 2 Add'l bedrooms finished w/CROWN molding and nice window treatments.FLEX ROOM as well great for office or den! 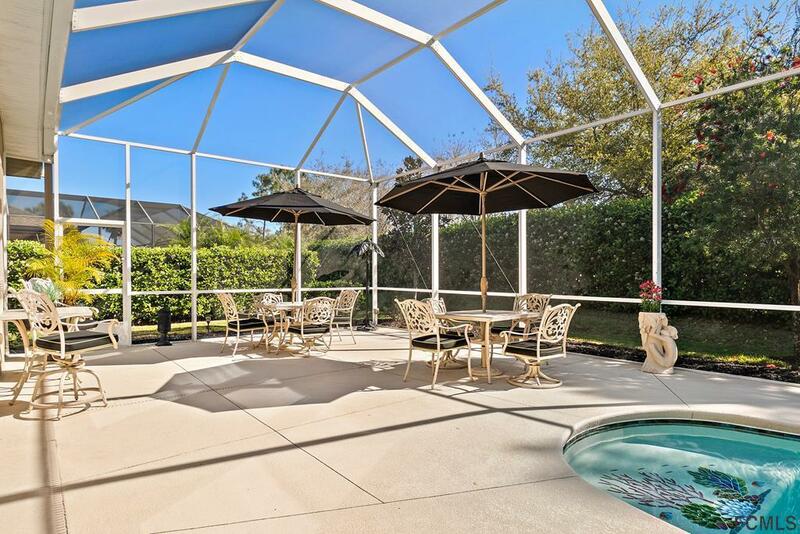 Walk outside to PARADISE with tile accented POOL-Outdoor Kitchen w/Gas Grill & Frig.Great privacy and upgraded landscaping.